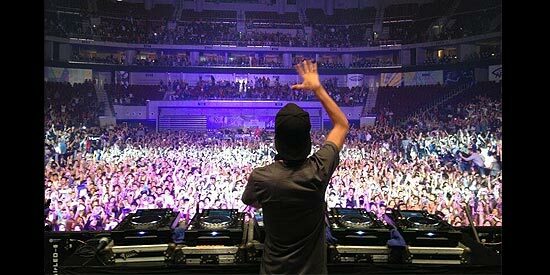 Tim Bergling, more popularly known as Avicii, entertained the crowd at the Mall of Asia Arena, Pasay City last May 15. After the two-hour show at the MOA Arena, Avicii went to Republiq, Resorts World for the after party. Here he mingled with his supporters ‘til dawn. Tim Bergling, more popularly known as Avicii, gave Pinoys two hours of non-stop singing and dancing last May 15 at the Mall of Asia Arena, Pasay City. As early as 8 pm, partygoers and Avicii fans started to flock at the venue all ready to dance the night away. At exactly 11 pm, the popular DJ started the show with a grand LED presentation and amazing light direction. Avicii started his set list with his current song “I Could Be The One,” which signalled the start of the party. Every electrifying song he played was accompanied by astounding graphics and lights that made the crowd go wilder. His famous songs “Fade into Darkness” and “Silhouettes” were among the crowd’s favorite as they danced along with DJ Avicii. The Mall of Asia Arena was filled with people of all ages ranging from teenage kids to yuppies to middle age people partying the night away. After the two-hour show at the MOA Arena, Avicii went to Republiq, Resorts World for the after party. Here he mingled with his supporters ‘til dawn.